This week's featured Interior Designer is Kirill Istomin Interior Design & Decoration, a firm founded in 2002, by Istomin, whose background includes a fine arts degree in interior design and decoration from Parsons School of Design in New York. 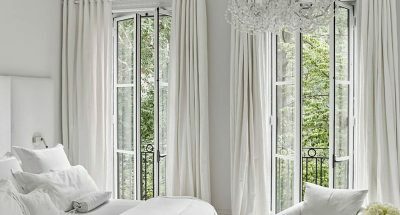 His career began at one of the leading New York society interior design firms, Parish – Hadley, whose client list included Jacqueline Kennedy, Brooke Astor, Oscar De la Renta, and the Rockefeller family. 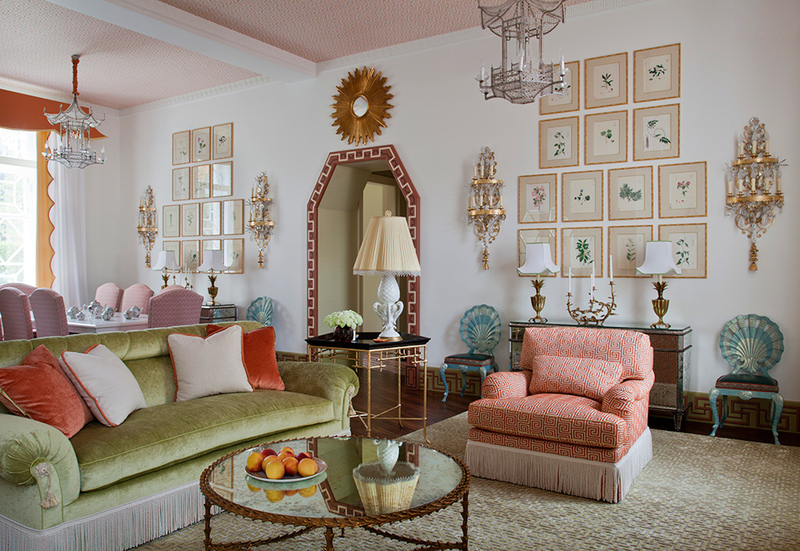 His time with Parish – Hadley afforded Istomin an unparalleled experience collaborating with the patriarch of American design, Albert Hadley, on projects in New York, South Hampton, and Palm Beach. After 10 years of professional experience in New York, Istomin started his own firm, focusing on high-end residential and commercial interior design and decoration. The firm also offers custom furniture, interior accessories, and its own design collections of wall papers, fabrics, and upholstery. Besides running Kirill Istomin Interior Design & Decoration, Istomin also writes a column in Elle Décor magazine. The company currently manages projects in France, Italy, Russia, Kazakhstan, the United States, and Great Britain.